Palm & Coconut Oil, Shea Butter, Kokum Butter, Olive Extract, Pearl Protein, Glycerin, Soap base. 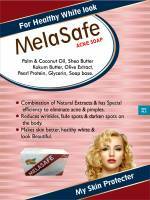 Combination of Natural Extracts has Special efficiency for eliminate of acne & pimples. 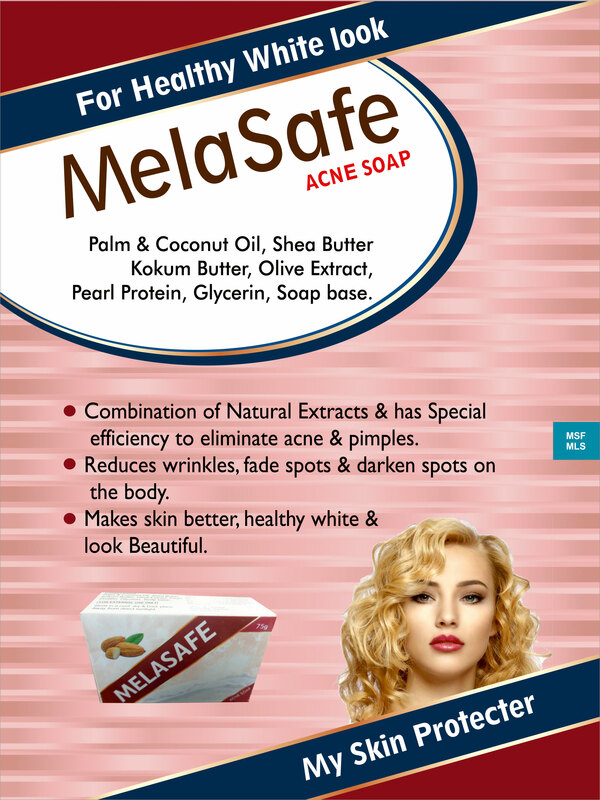 Reduces wrinkles, fade spots & darken spots on the body Make skin better, healthy white & look Beautiful.